Just thought I’d share a very old picture of me. 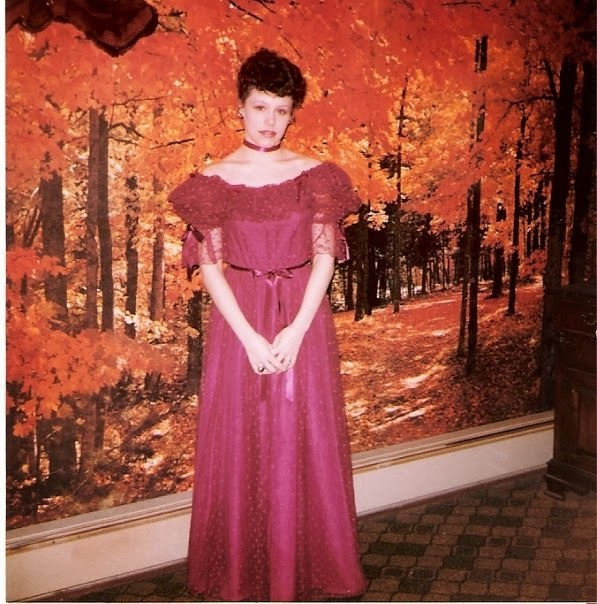 This was taken at my mom and dad’s house before the Sweetheart Swirl. It’s been a long time since this picture was taken! PrevPreviousI Made a Stool to go with my Chair!